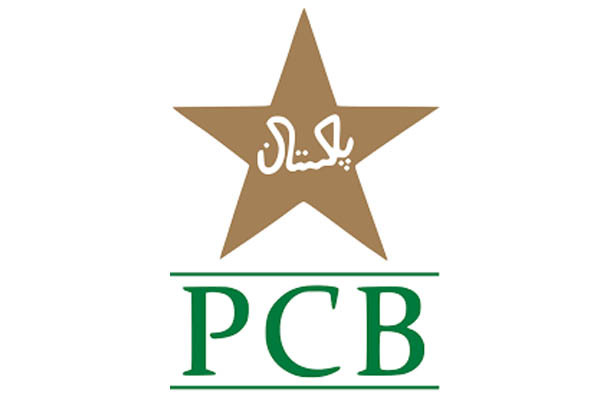 LAHORE, Jan 24 (APP):In a major step towards the revival of international cricket in the country, Pakistan Cricket Board on Thursday confirmed that the West Indies women’s cricket team will play three T20 Internationals in Karachi in the build-up to ICC Women’s Championship fourth round fixture. The three T20Is will be played on Jan 31 ,February 1 and 3,at the Southend Club, following which the two sides will go head to head in three ODIs in Dubai on Feb 7, 9 and 11. The first ODI will be played at the Dubai International Cricket Stadium, while the second and third ODIs will be played at the ICC Academy.